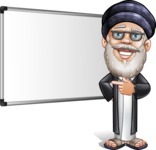 An Arab elderly male character with full beard and eye-glasses. 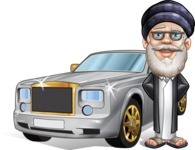 Basir wears a turban on his head and is dressed in a thawb and a long cardigan. 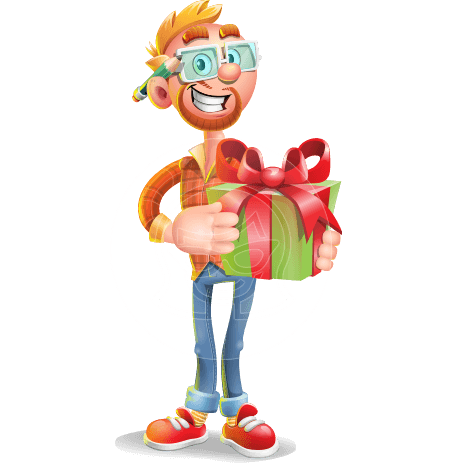 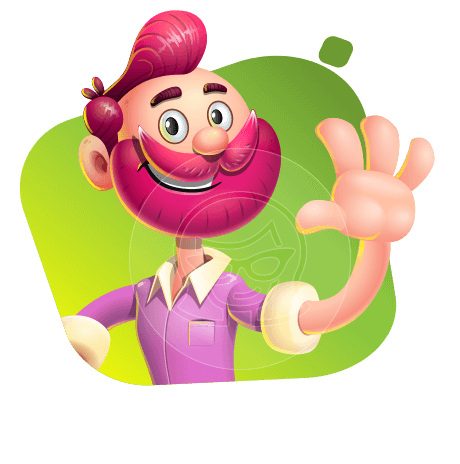 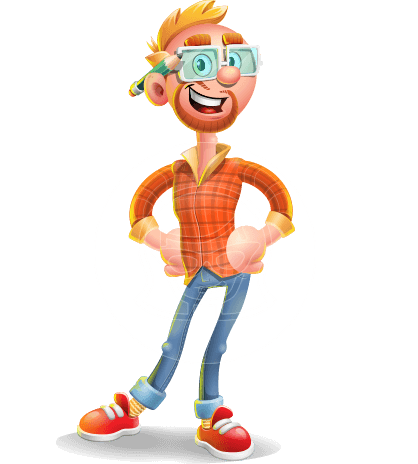 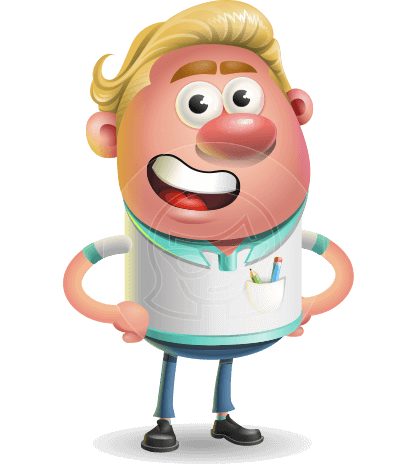 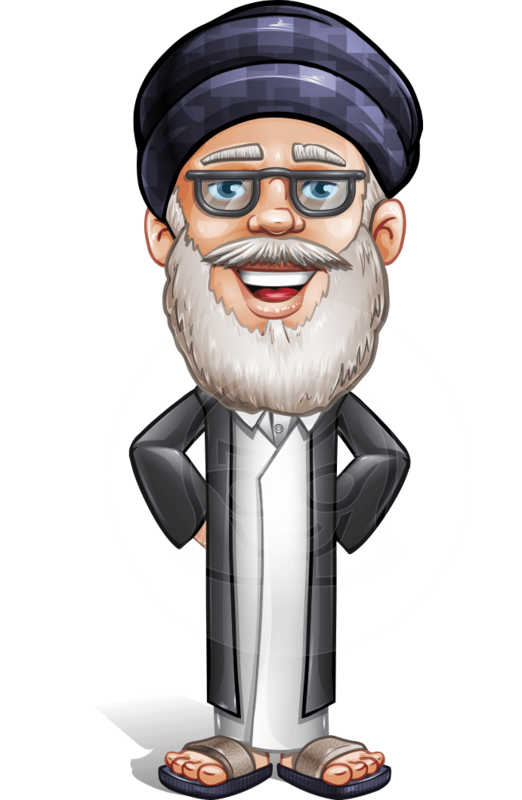 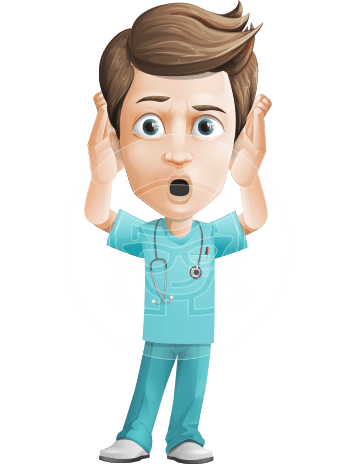 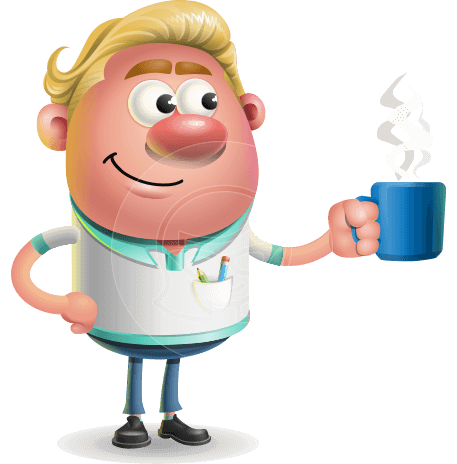 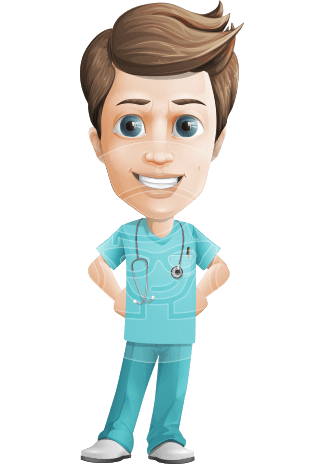 This cartoon character is a symbol of wisdom and years of experience and he would happily be a part of your designs.